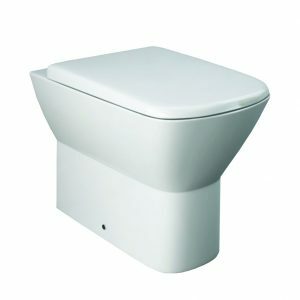 Modern style square back to wall toilet pan. 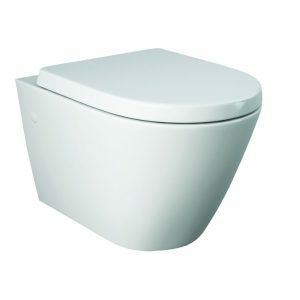 Luxury soft closing Slim top fix seat. 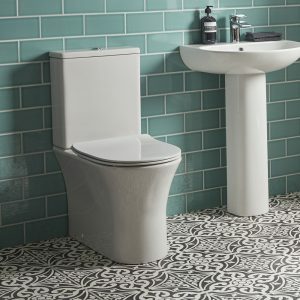 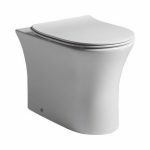 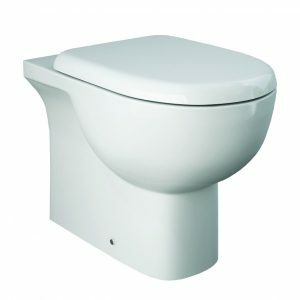 Flush-fitting toilet, hides the soil pipe from view which is better on the eye. 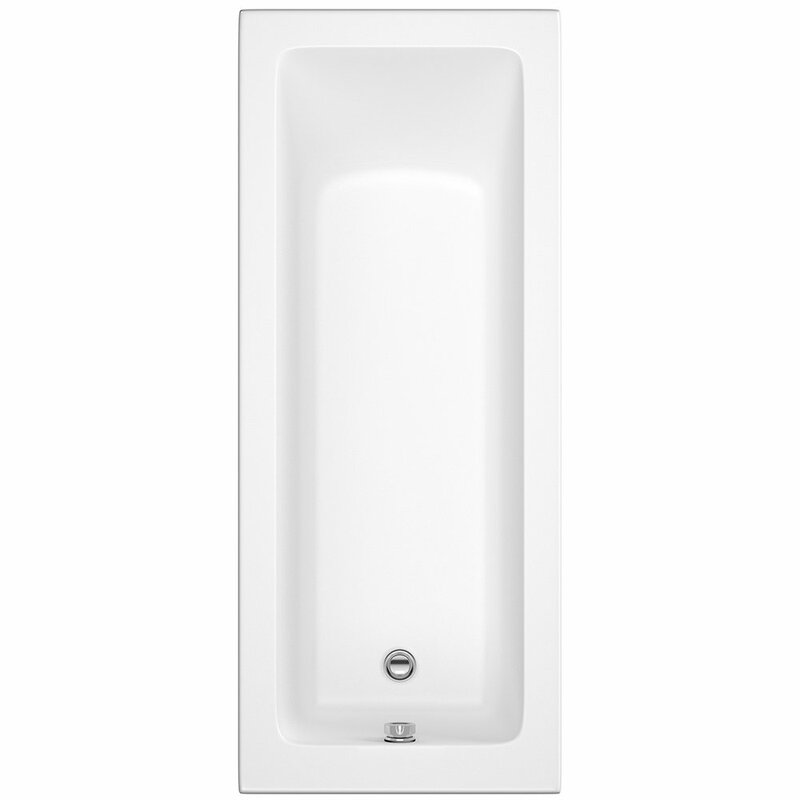 Depth 575 x width 370 x height 400mm. 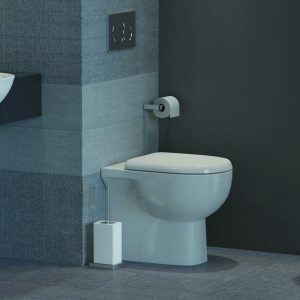 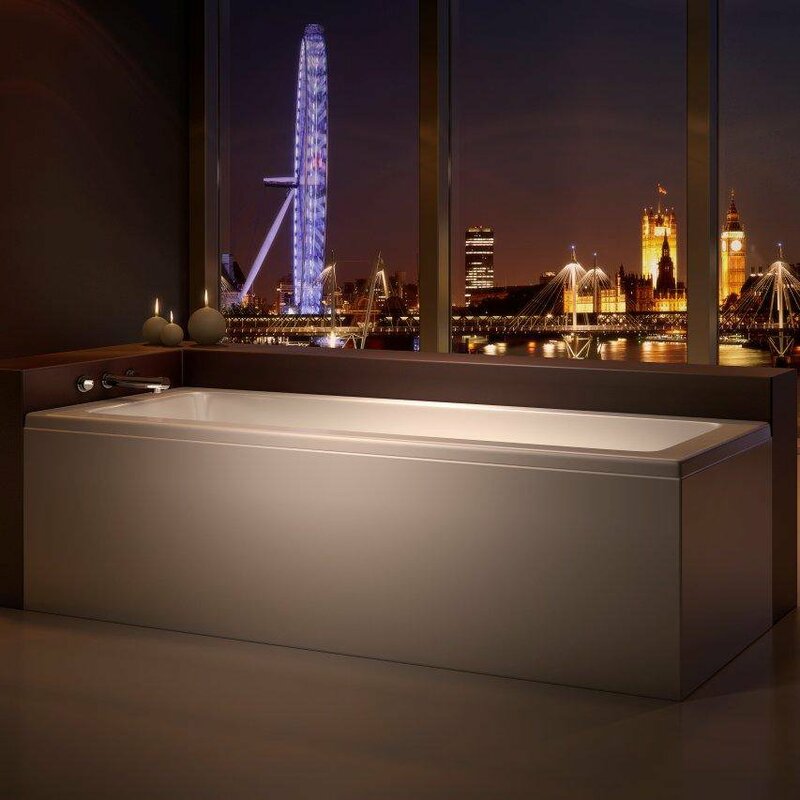 The Durastyle back to wall toilet & Seat by Duravit. 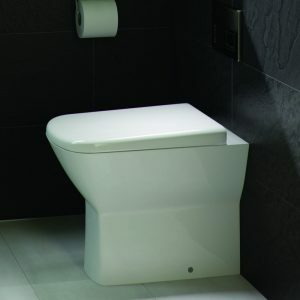 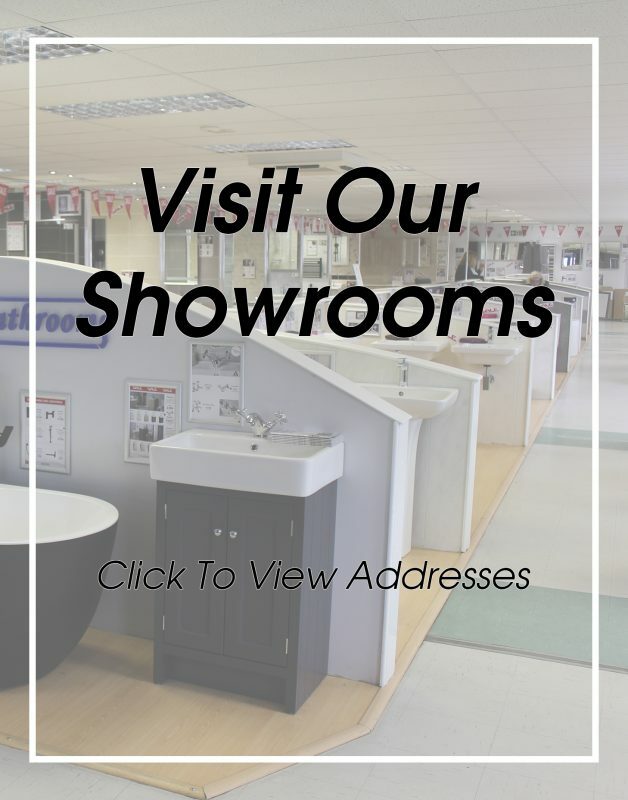 With its Sleek contemporary look, this toilet oozes quality and will look fantastic in any modern bathroom. 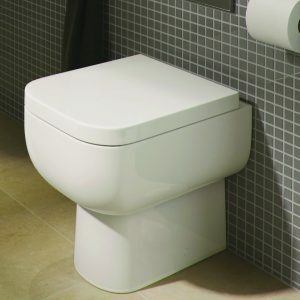 This back to wall toilet comes with a soft close seat. 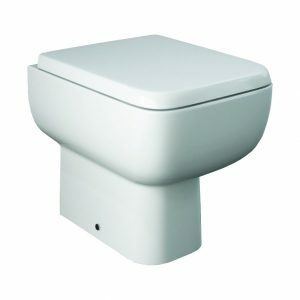 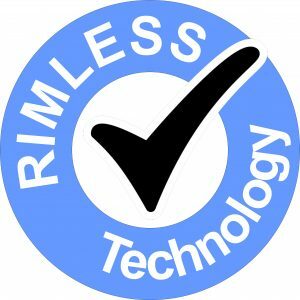 *Concealed cistern, Flush plate, Pan connectors & unit all extra. 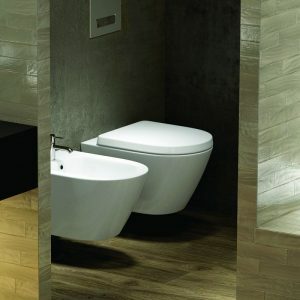 Yes, Soft Closing Top Fix.